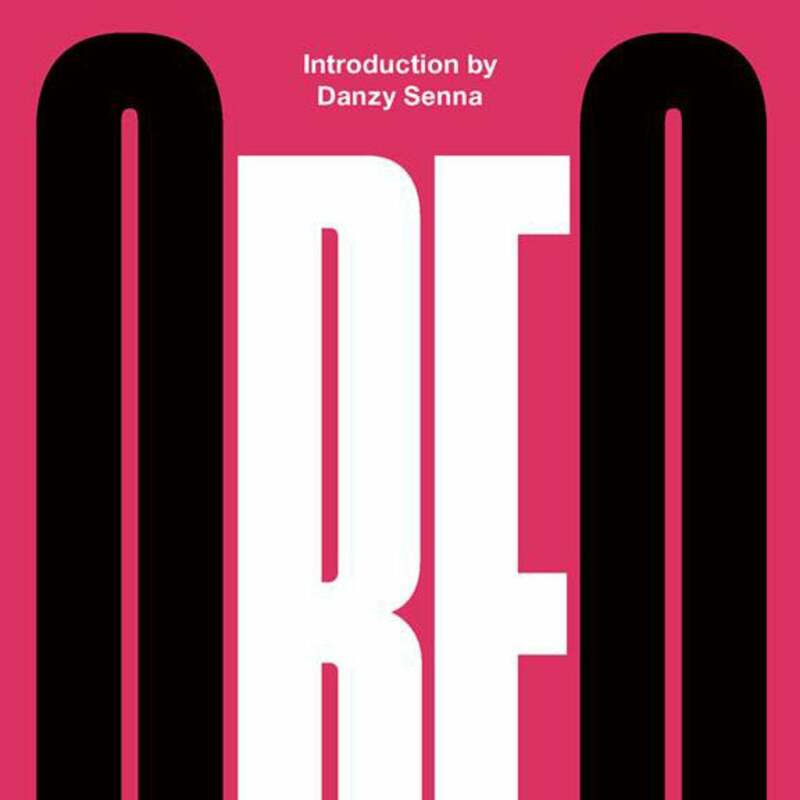 A long-lost controversial novel finds a new audience four decades later. 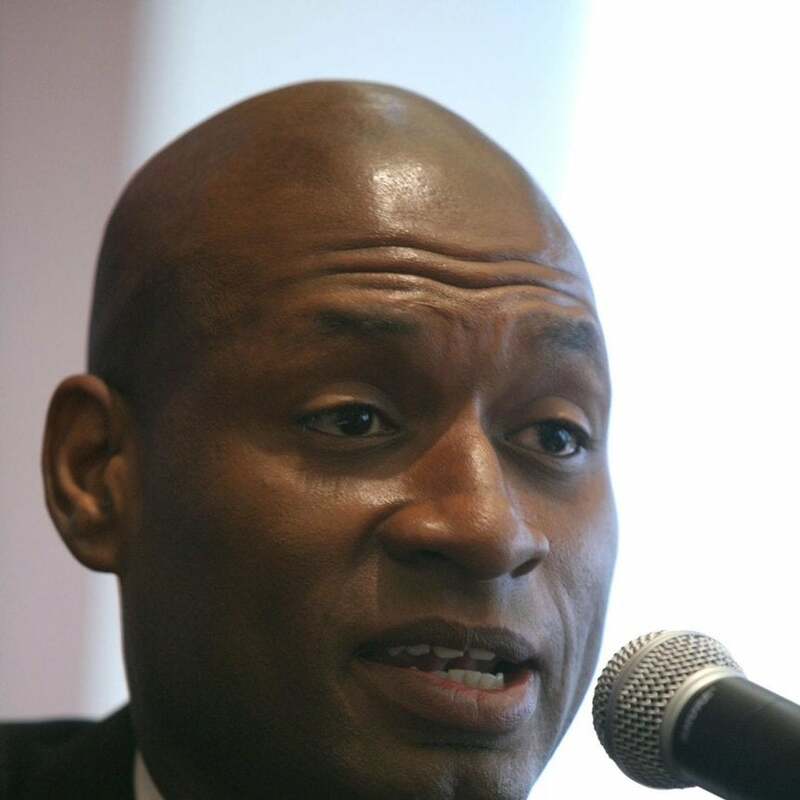 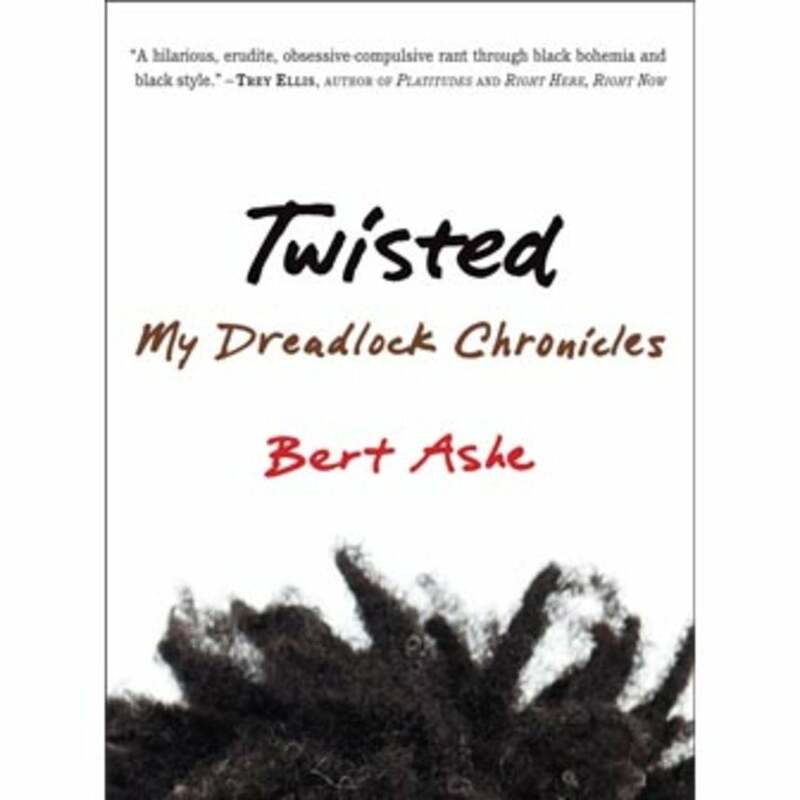 University of Richmond professor Bert Ashe explores his complicated relationship with his own locs in his new memoir. 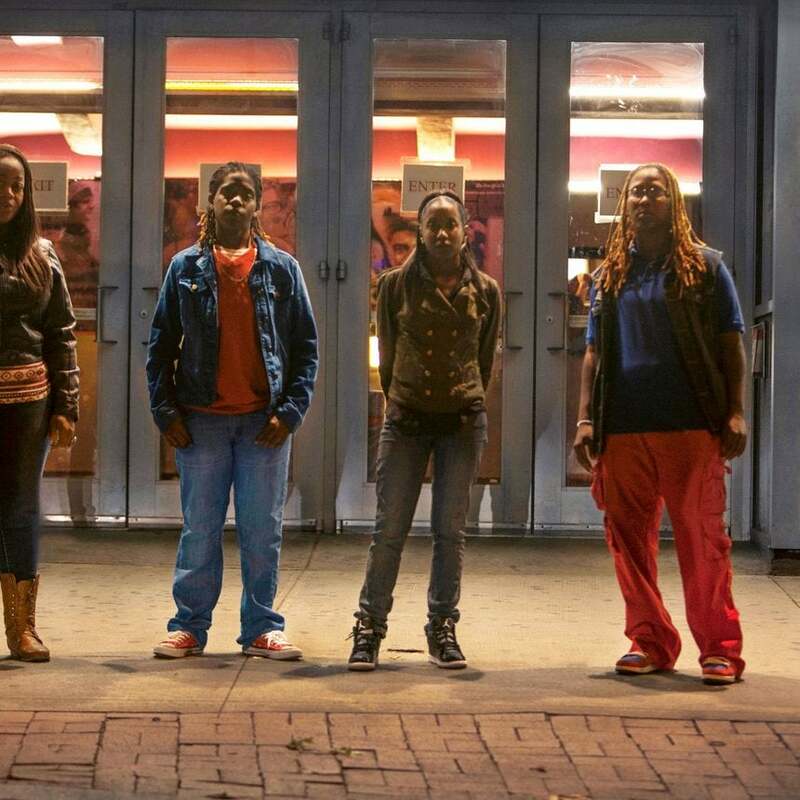 The "Out in the Night" documentary tells the story of four Black lesbian women who were accused of gang assault and labeled a "wolf pack" in 2006.